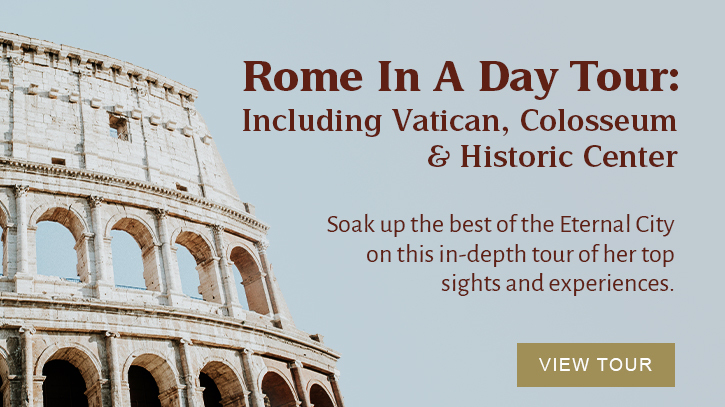 Rome, Florence, Venice, Milan & More. Excellent Service We don’t just show up on the day, we’re here from day 1. So if you have any questions about Italy, get in touch. 5-Star Guides We’ve earned the Trip Advisor Certificate of Excellence every year since 2011, with thousands of 5-star reviews. Tried & Tested Recommended by Rick Steves, Fodor's, Frommers, DK Travel, USA Today, The Daily Telegraph & About.com.